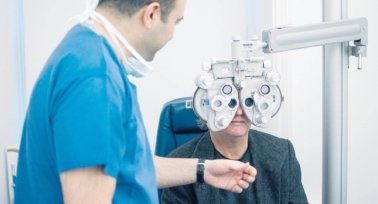 What Is The Age Limit For Laser Eye Surgery? If you are worried you may be too old, the good news is that there is no upper age limit for laser eye surgery. After the age of 21, it’s possible to undergo the procedure at any time of life. 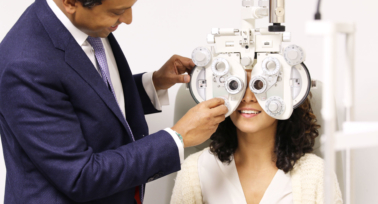 However, your age may have a bearing on how laser eye surgery is carried out and how it affects you, so it’s important to seek individualised vision care for all ages from an experienced specialist. Here is some information on lower age limits and how laser eye surgery can be beneficial at different stages of life. Although you are never too old, there is a lower age limit for laser eye surgery. The procedure is not advised for children under the age of 18, as their eyes are still growing and their eyesight is likely to change in the future. 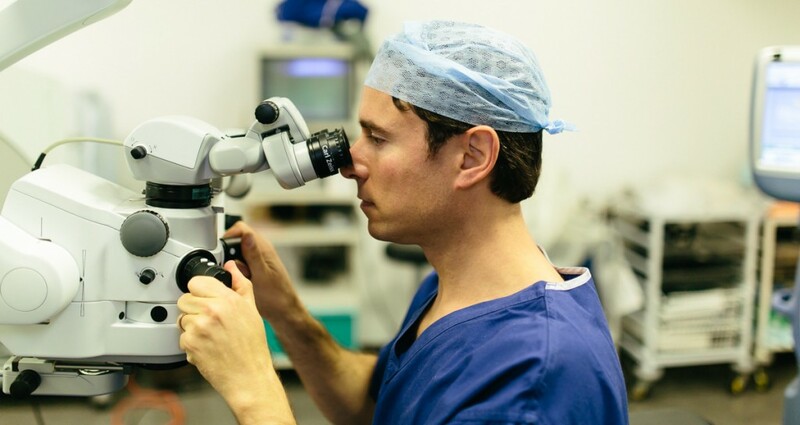 Laser eye surgery aims to change the way the eye focuses by correcting refractive errors, so it’s important that your eye is unlikely to change the way it focuses light after the surgery has been carried out. After the age of 18, surgery can be considered for patients under 21 if they have had a stable prescription for 2 years or more. This would demonstrate that their eyesight has settled down and any refractive errors are unlikely to change significantly in future. If you are between the ages of 18 and 21, talk to an eye surgeon about your suitability for surgery. Older teenagers and university students typically have very active lifestyles. From sporting activities to clubbing, young people on the go tend to find themselves in many situations where wearing glasses or contact lenses is simply inconvenient and impractical. Laser eye surgery can change all of this. With normal vision restored, you are free to do whatever you like without the hassle of glasses or contacts. If you are considering laser eye surgery as a young person, discuss the options with your surgeon. They will be able to tell you if you have passed the lower age limit for eye surgery and if it will be beneficial for you to undergo treatment. At this age, many people are starting new careers or looking after young children – it’s a busy time. Hours of study or screen time can take their toll and patients may seek a simpler solution to correct their vision. Caring for babies and toddlers requires parents to be up in the night, when inserting contact lenses or reaching for glasses may not be practical. By the time we reach our 40s, most people start to be affected by presbyopia, which makes small print difficult to read. While it will be common to now require reading glasses in addition to any surgically corrected vision, monovision or laser blended vision is a form of laser eye surgery that can treat presbyopia and eliminate the need for reading glasses in some suitable patients. However old you are, there is no age limit for laser eye surgery. The important thing is to seek treatment that is tailored to your own individual visual needs. 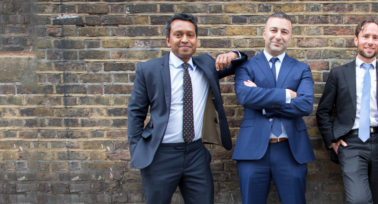 If you would like to find out more about how laser eye surgery is performed and if it could help you, please contact us for a consultation, or call on 0808 133 2020.